The October 25th episode of “The Walking Dead” delivered 18.2 million viewers, 12 million adults 18-49 and 11.5 million adults 25-54 in live+3 ratings, which include three days of time-shifted viewing – each growing compared to last season’s corresponding episode #503. Last Sunday’s “Talking Dead” was its highest-rated episode ever that was not a premiere or a finale, delivering 7.3 million viewers, 4.6 million adults 18-49 and 4.7 million adults 25-54 in live+3. Following a free premiere event with 13,500 screaming fans at Madison Square Garden, “The Walking Dead” has kicked off its sixth season with impressive social activity, drawing nearly 20 million social engagements between premiere week and episode 3 and ranking as the #1 most engaging drama. 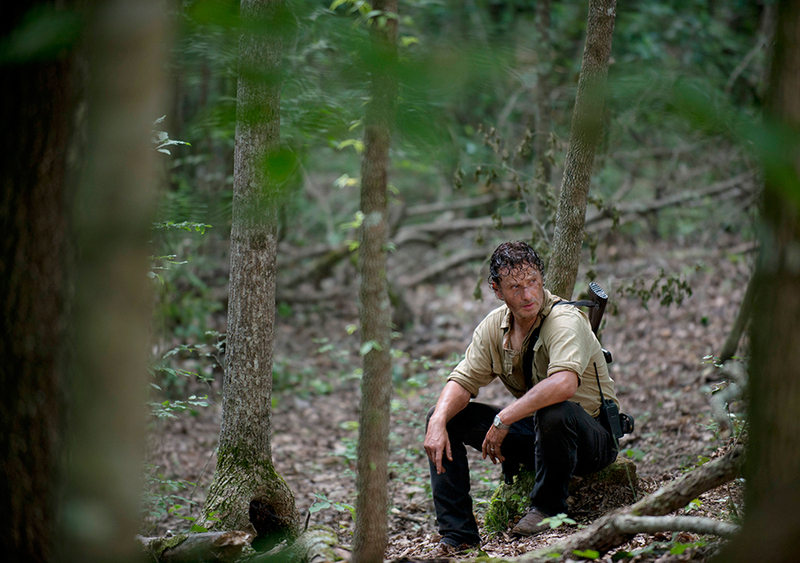 Since last year’s premiere, “The Walking Dead” has gained 5.5 million new fans across social media, now tracking with an audience of nearly 40 million. Instagram has surfaced as “The Walking Dead’s” fastest-growing social platform, with the show capturing more than 8% of the industry’s engagement so far this season, up 25% from last year. 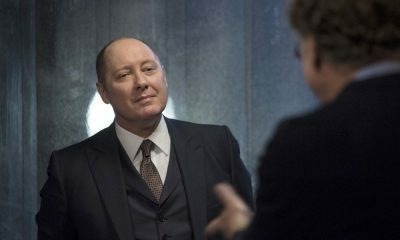 Meanwhile, the series’ audience size has more than tripled on Instagram, while total engagements have jumped 325% from this point last year, with 8 million total engagements for the season to date. 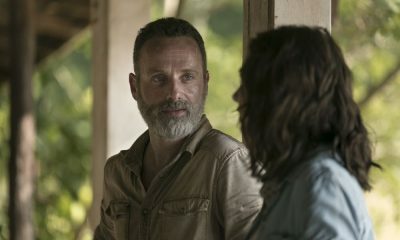 For season seven, Scott M. Gimple will return as the series’ showrunner and executive producer, along with executive producers Robert Kirkman, Gale Anne Hurd, David Alpert, Greg Nicotero and Tom Luse. Around the world, season seven of “The Walking Dead” will again be “First on FOX,” with FOX International Channels (FIC) bringing the show to audiences globally in all of its 125+ markets as part of FIC’s continued commitment to broadcast the series day-and-date internationally. 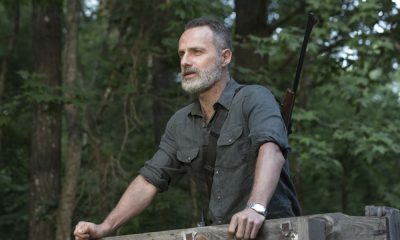 Following the U.S. trend, “The Walking Dead” continues to break records overseas and has more than tripled its numbers on FOX since its launch. Sources: Nielsen L+3 (10/25/15) and Rank on L+SD (9/21/15-10/25/15), Prime (8P-11P), excluding repeats, specials, sports, < 15 min, 2+ T/C. ListenFirst DAR TV.